What is it with kids and snacks? I swear my boys would snack all day long if I let them. The mere mention of the S word and I have them both running to the kitchen, trying to raid the cupboards in search of their next fix. I try my best to give the boys healthy snacks like pieces of fruit, vegetable sticks or a piece of peanutbutter on toast or something similar. Sometimes though, these kids of mine want a treat and I am more than happy to occasionally satisfy their sweet tooth. 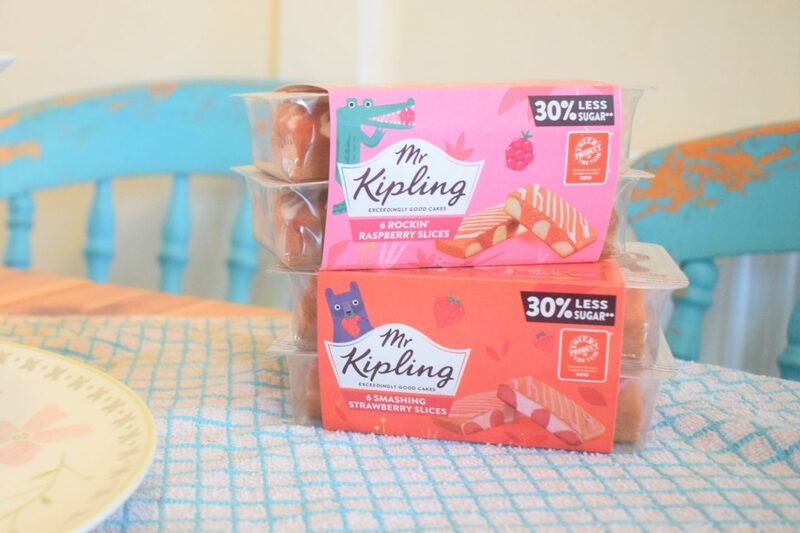 When it comes to a sweet treat, as a family we love the Mr Kipling range of cakes and slices. 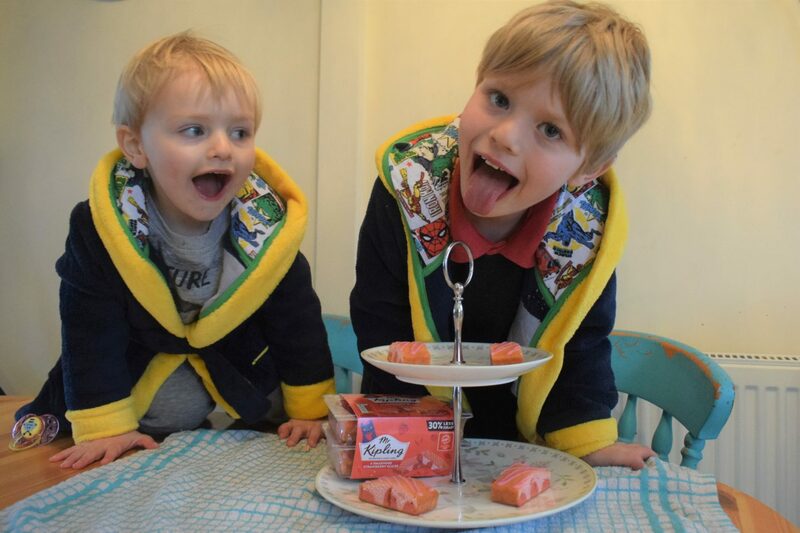 It turns out we are not the only ones as the new 30% less sugar Mr Kipling fruit slices have recently won Product of the Year for 2019 in the kids food and drink category. 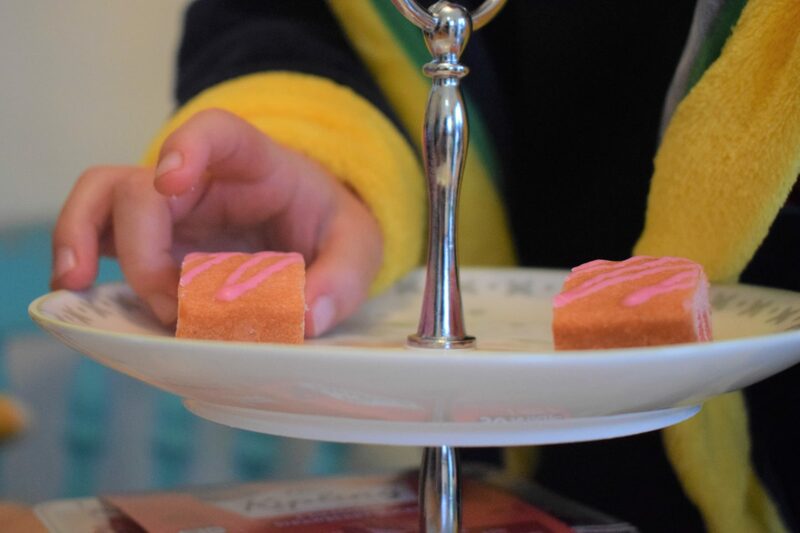 We were recently sent some of the Mr Kipling fruit slices to try, read on to see what we thought and to be in with a chance to win a hamper of less sugar (aka less Mum guilt!) 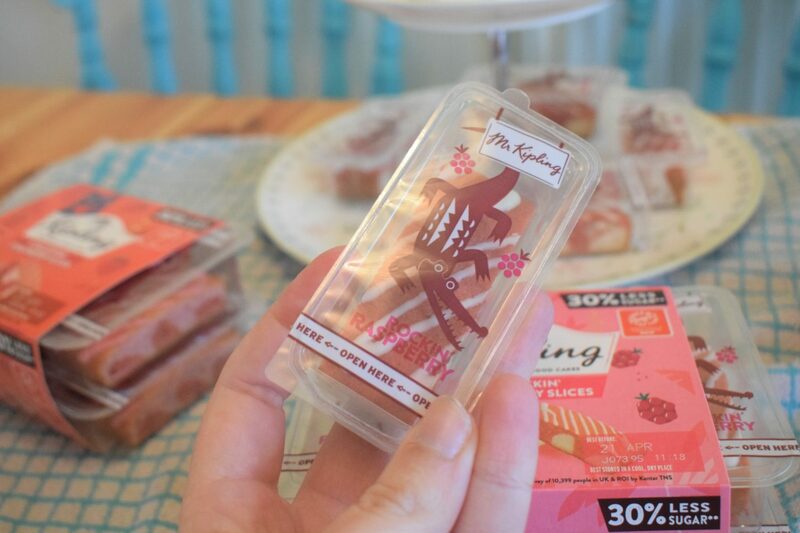 Mr Kipling fruit slices for you and your family to enjoy. When I think of Mr Kipling, I think cherry bakewells, vienesse swirls or French fancies, whereas my boys would definitely be drooling while thinking about chocolate slices or yummy pink angel slices. We’ve never tried the fruit slices before so we were all keen to see what they tasted like. 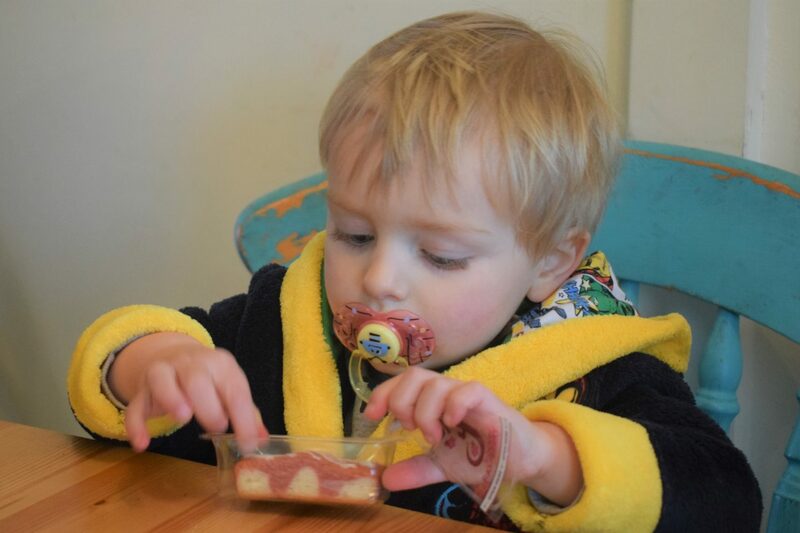 We received packs of Smashing Strawberry Slices and Rockin’ Raspberry Slices to enjoy as a special snack time treat. 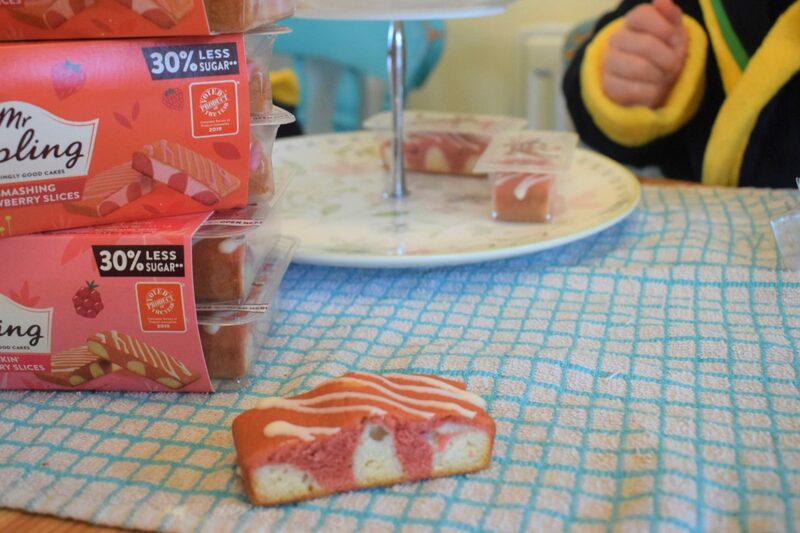 These fruit slices are made with 30% less sugar when compared with a Mr Kipling Angel Slice and only real fruit, natural flavours and colours are used in the recipe. I wondered what my boys would think of these slices as they are very different to the Mr Kipling cakes they usually enjoy in terms of flavour but both boys loved them. They are sweet but not too sweet, they are not as sickly and sugary tasting as other snack cakes. 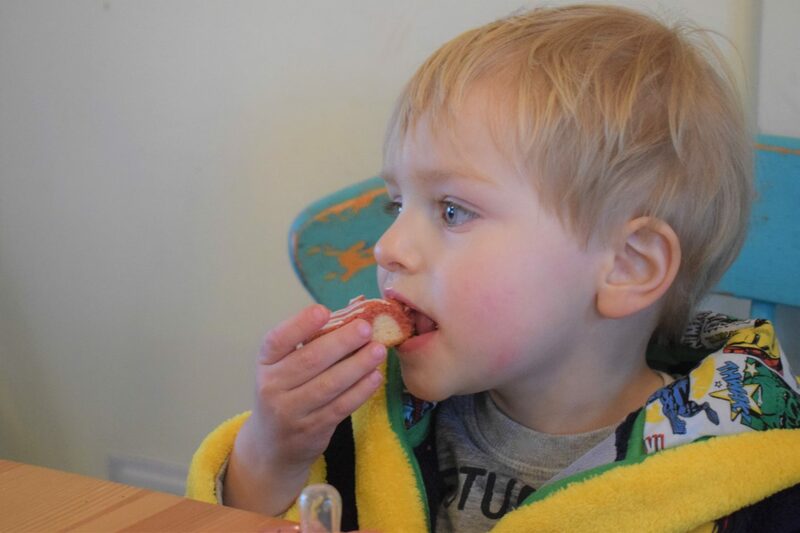 Whilst the kids weren’t overly fussed with the strawberry slices, they completely devoured the raspberry slices and there were lots of satisfied yum noises going on while they were munching away. The raspberry slices were my favourite too and although they had less sugar, they still had the great Mr Kipling taste and earned the brands seal of approval as being exceedingly good. 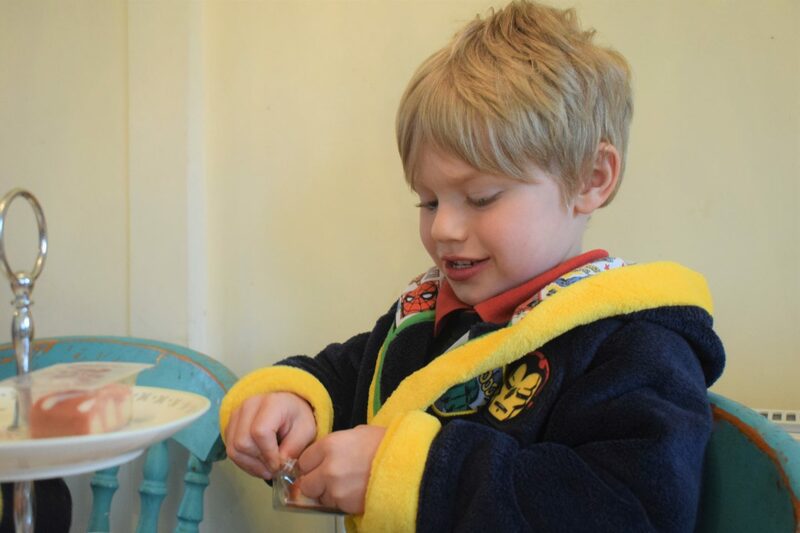 Of course, even though they contain real fruit, the fruit slices should not be seen as an alternative to actual pieces of fresh fruit at snack time but when it comes to those treat days, you don’t need to feel guilty for letting your little ones enjoy the occasional Mr Kipling fruit slice. 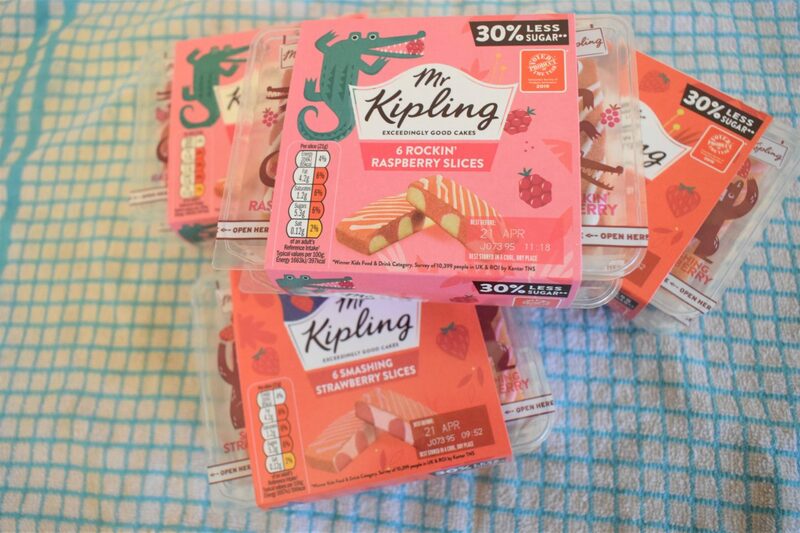 As I said at the top of this post, we are big fans of Mr Kipling in this house and I can totally see why these Fruit Slices have won product of the year 2019. Like the sound of these Mr Kipling Fruits Slices? 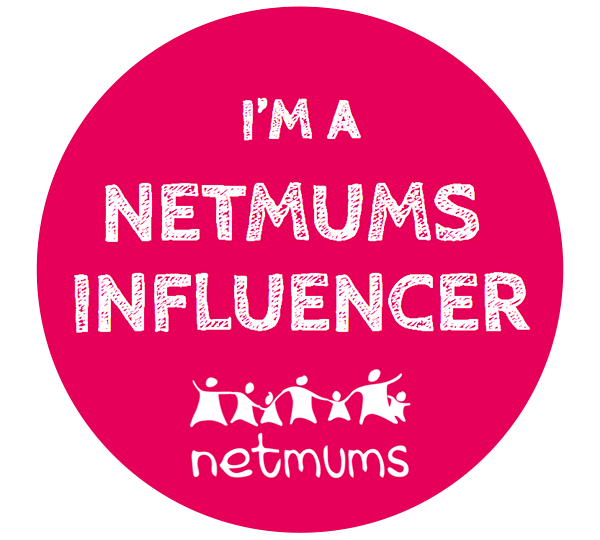 They are available to buy in packs of six from all major supermarkets or you can read on to find out how you can be in with a chance to win a hamper full of Mr Kipling’s exceedingly good Fruit Slices. 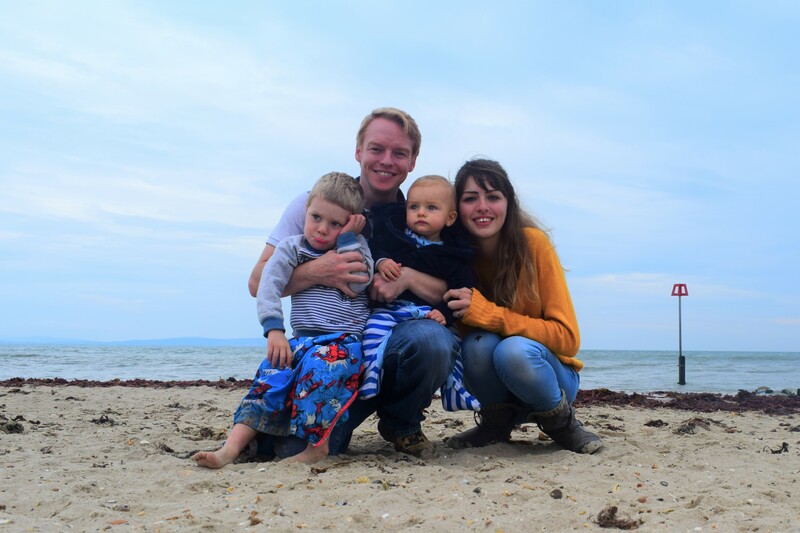 Remember, less sugar means less guilt at snack time – they’re better for our kids and better for us worrying parents too, hooray! For your chance to get your hands on a hamper full of the new look Mr Kipling fruit slices made with 30% less sugar, just enter the giveaway using the rafflecopter below – good luck! 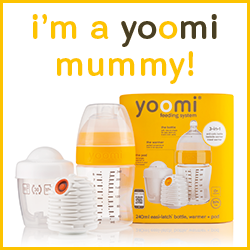 Giveaway is open to UK residents only. Entrants must be over 18 years of age. The giveaway closes on May 5th 2019, 12.00am. The winner will be chosen at random using Rafflecopter. The Mr Kipling hamper will include a selection of raspberry and strawberry Mr Kipling fruit slices. The winner has 48hours to respond to their email before a new winner is chosen. The Mr Kipling team are responsible for organising the delivery of the prize to the winner. 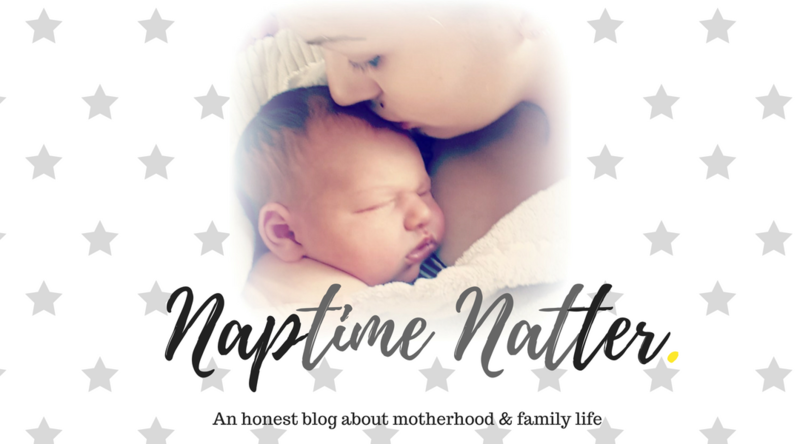 Naptime Natter can not be held responsible if no prize is received. Email addresses will not be shared or sold to any outside parties. I’ve seen these in the shops recently and they actually aren’t half bad! Sometimes the ‘less sugar’ stuff can taste like awful but these are still nice! We love these individual cakes but haven’t tried these flavours yet! I’ve entered to win too. It has to be their Angel Slices. I do confess to loving those Mr Kipling slices! The sounds like lovely flavours and great knowing there is less sugar in them. Sabina Green recently posted…The Wizards of Gringotts Bank are ready to serve you now! I usually bake from scratch as I need to avoid gluten, but last time the kids took cake to school for their birthday I bough them some Mr Kipling. Great to know there is now a lower sugar option available! Mini Battenburgs are just amazingly tasty!! 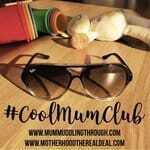 Kim Carberry recently posted…What to do with the extra Easter eggs.